Committed to providing safety awareness, Crane Inspection & Certification Bureau (CICB) has downloadable 2015 Pre-Operational or Monthly Inspection Checklists for Mobile & Overhead Cranes available on their website. These forms are a valuable aid in maintaining accurate data that is required by the U.S. Department of Labor (OSHA) for the Monthly Inspections. 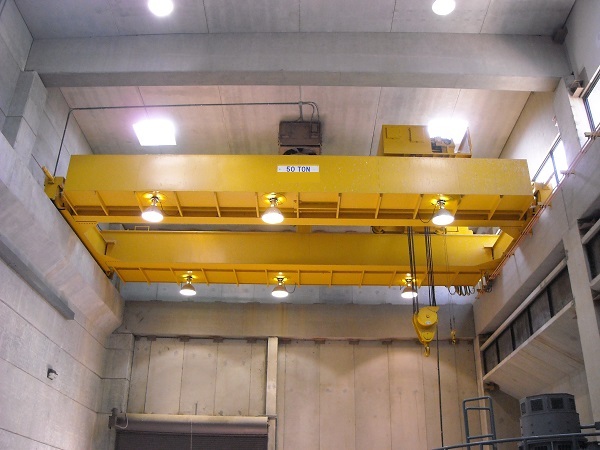 Properly maintained cranes are essential for safe and productive operations, and are critical factors in reduced maintenance costs and extended equipment life. Crane Inspection & Certification Bureau (CICB), who has been providing crane inspections to the material handling and lifting industry for 46 years, has samples of Pre-Operational and Monthly Crane Inspection Checklists available to be downloaded. These checklists, which list the applicable OSHA and ANSI/ASME standards, should be used as a guide and the operator/inspector should always refer to the manufacturers’ recommendations. “Properly maintained cranes are essential for safe and productive operations, and are critical factors in reduced maintenance costs and extended equipment life,” says Jerry Longtin, General Manager of CICB. When should your crane be inspected? During a shift. Shift inspections must be performed by a Competent Person. Monthly. The monthly inspection is simply a documented shift inspection done by a Competent Person. The employer is responsible for maintaining the last three monthly inspections and they must be made available to an inspector. Annually (Comprehensive). Performed by a Qualified Person and must be documented. 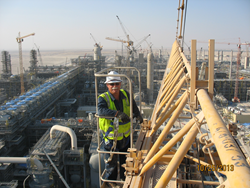 Any deficiencies must be assessed to determine if they represent safety concerns. If so, the crane must be taken out of service until repairs are made. When it is modified. 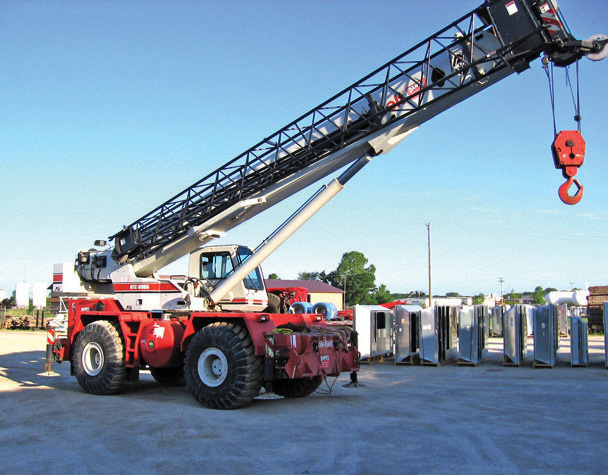 Anytime a crane is modified, a Qualified Person must inspect the modification. After it has been assembled. After assembly is completed, the crane must be inspected by a Qualified Person. What is the definition of a Qualified Person and a Competent Person? OSHA’s definition of a Competent Person is “capable of identifying existing and predictable hazards in the surroundings or working conditions which are unsanitary, hazardous or dangerous to employees, and who has authorization to take prompt corrective measures to eliminate them”.